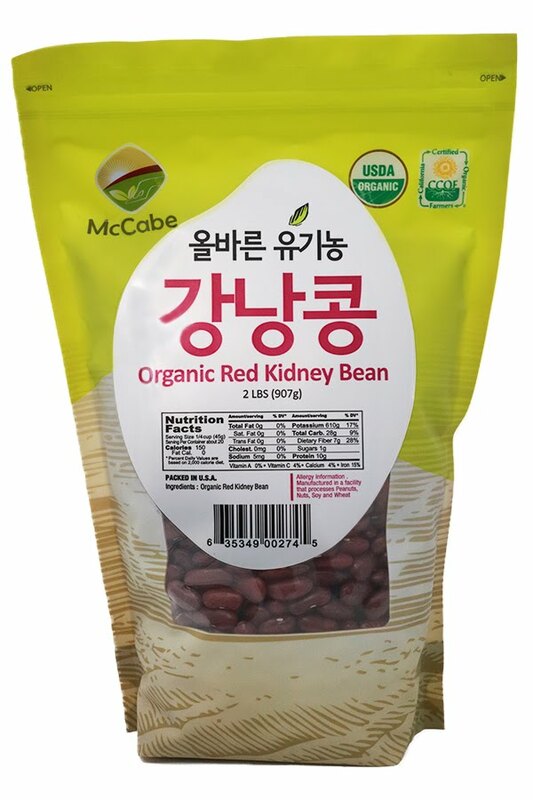 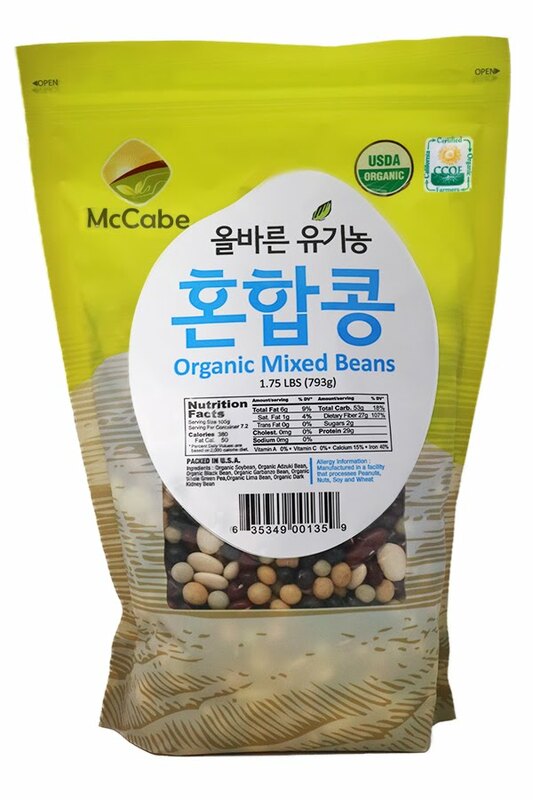 Red Kidney Bean contains Vitamin B1, B2, and B6 which helps to digest carbohydrates. 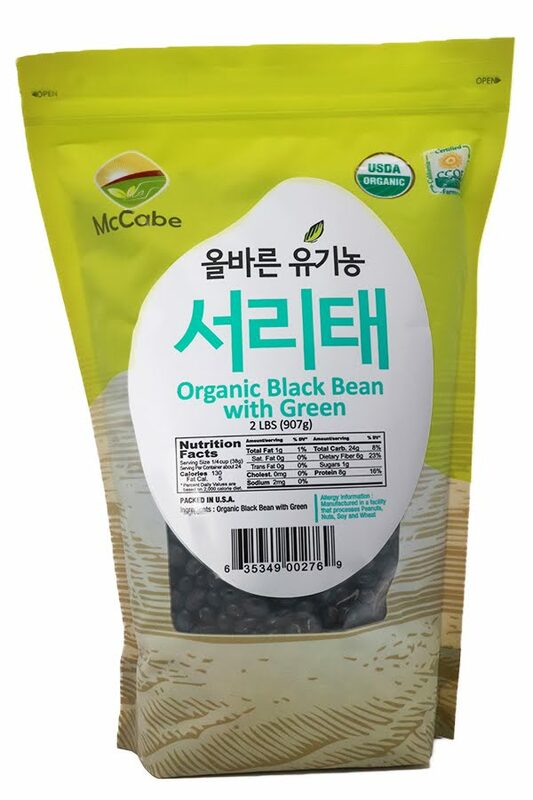 This is especially beneficial for people with main staple as rice. 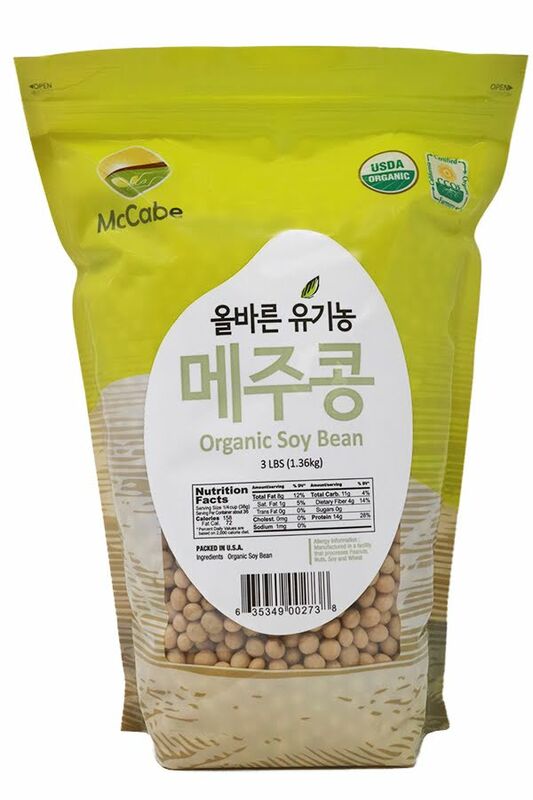 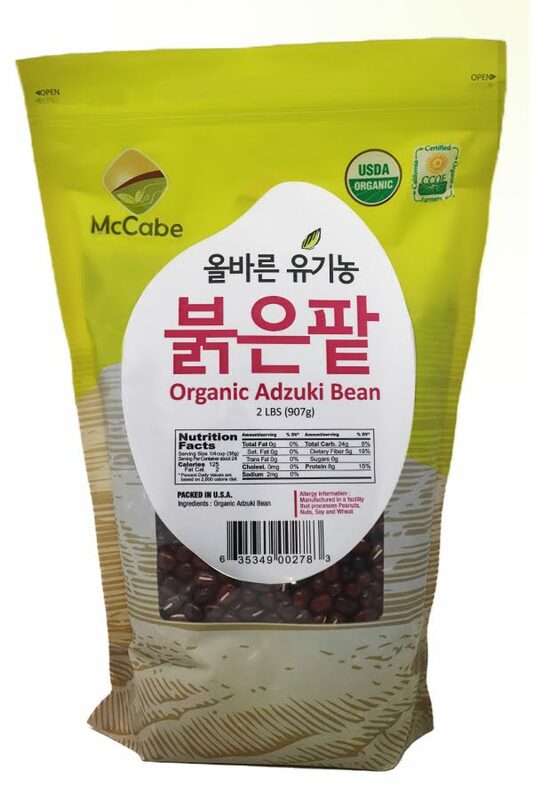 Red Kidney Beans could be used as to bake rice or salad, but could be used as to cook rice-cake and soup for superior taste.